Dhaka, April 16: The Ministry of Home Affairs (MHA) on Tuesday sought a report from the Foreigners Regional Registration Office (FRRO) after the Bharatiya Janata Party (BJP) raised hue over the presence of Bangladeshi actor Ferdous Ahmed at a poll rally organised by the Trinamool Congress (TMC) in West Bengal's Raiganj. Senior BJP leader Shishir Bajoria has demanded the Election Commission to take strict action against the TMC for allegedly violating the Model Code of Conduct. Bajoria trained guns at Chief Minister Mamata Banerjee over Ferdous' rally, accusing her of using cross-border elements to further her vote bank politics. "She opposes the NRC drive, while supporting people from across the border," he said. Ferdous had reportedly campaigned for TMC candidate Kanhaiyalal Agrawal, who is contesting from the Raiganj seat, located close to the Indo-Bangladesh border. 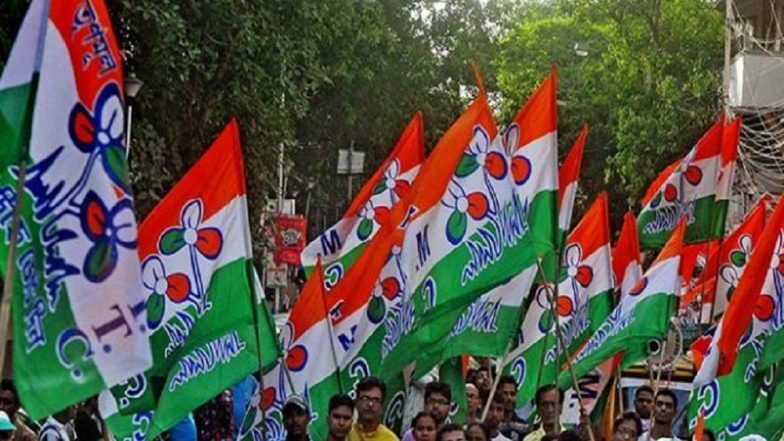 The Trinamool had emerged a second runner-up in the constituency in 2014, when Communist Party of India (Marxist)'s Mohammed Salim had wrested the seat with a narrow margin of nearly 1,850 votes against his nearest Congress rival. Raiganj will to polls in the ongoing Lok Sabha elections 2019 on April 18, in the second phase of the electoral contest.